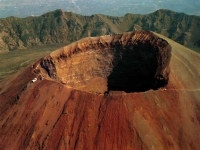 This day excursion is designed for those wish to enjoy the highlights of Positano on the Amalfi Coast, the archeological site of Pompeii* and a guided visit in a wineyard located in the National Park of Mount Vesuvius where the famous Lacryma Christi DOC wine (Tears of Christ). 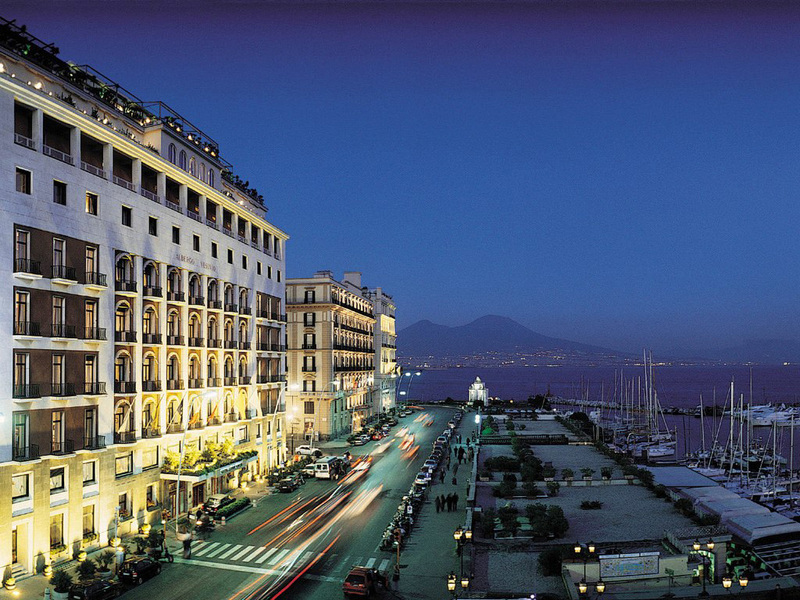 You will be greated at the port of Naples / your Hotel by your driver , before making your way along the Coast to the picturesque coastal village of Positano in Amalfi Coast. 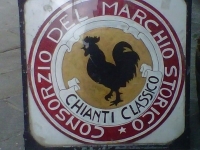 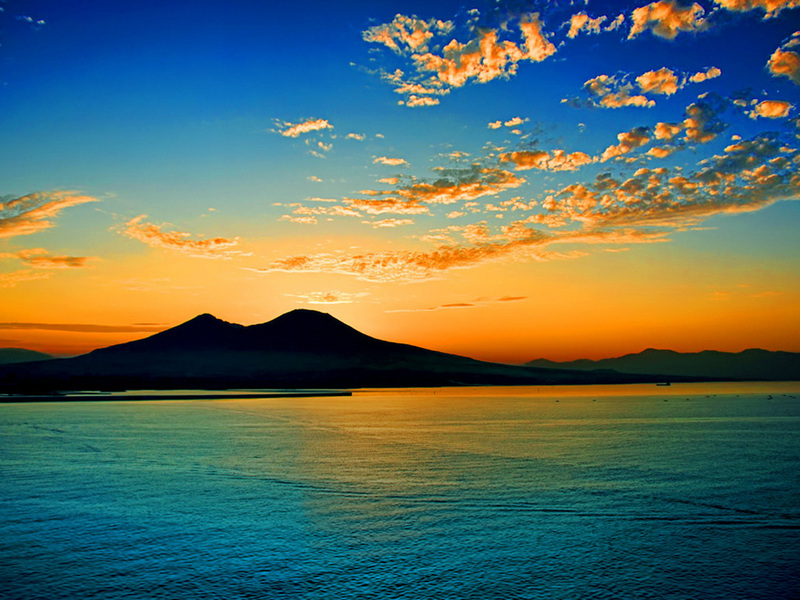 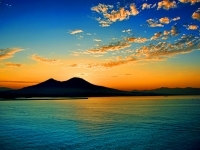 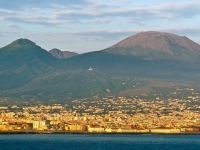 Here you will spend the duration of the morning, before continuing the day to a vineyard, located at the foot of Mount Vesuvius to enjoy an amazing view of the bay of Naples and a guided visit in the vineyard with a light lunch*** in a beautiful terraced garden where you can taste the specialty of the area. 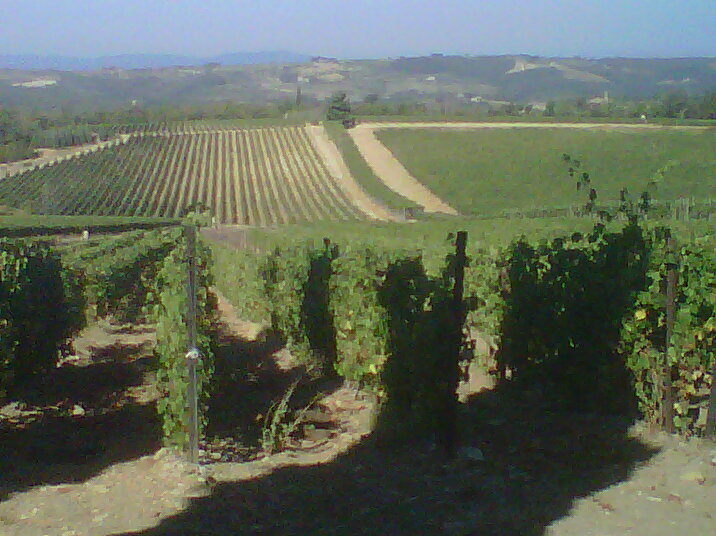 During your lunch you can taste six different wines of Lacryma Christi among white, red and ros and finish with a distilled grappa of apricot. 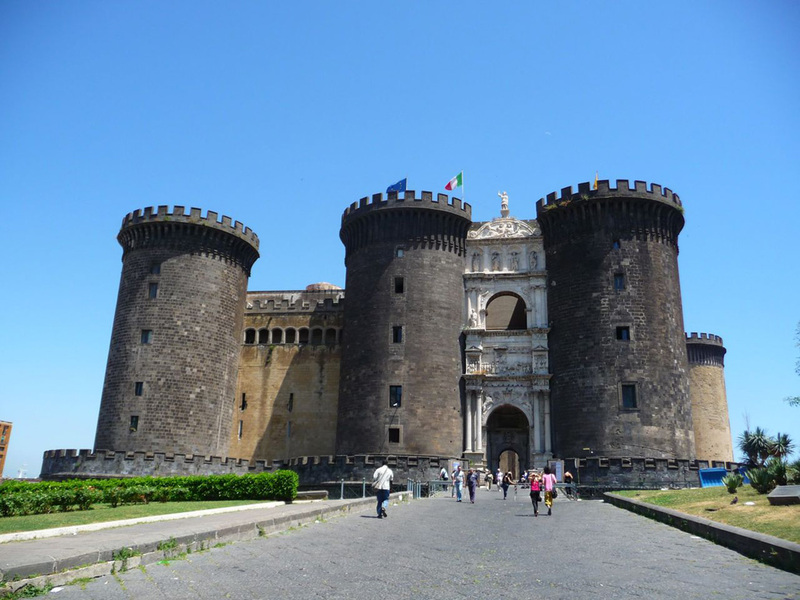 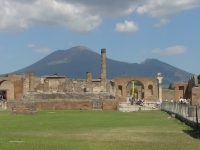 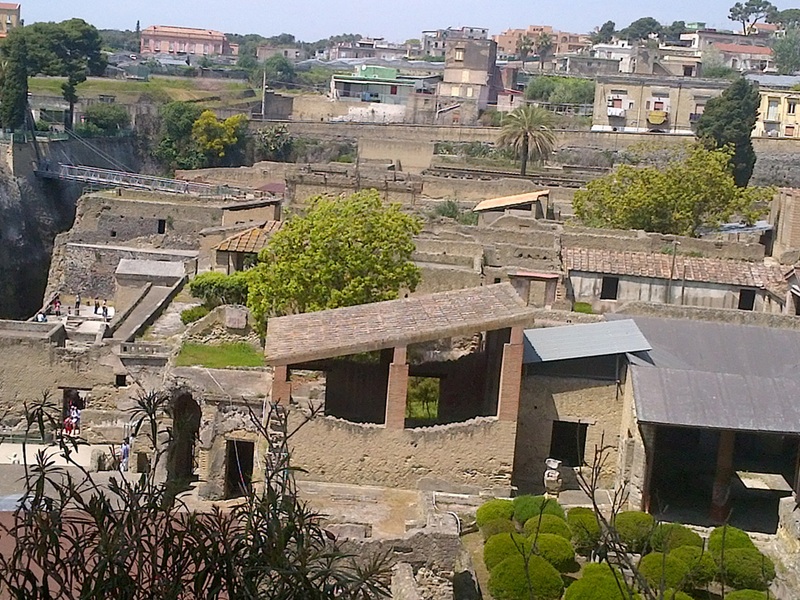 The day will continue to the archeological site of Pompeii**, the ancient city whose ruins were preserved by the volcanic eruption that devastated it in 79AD, where you can spend the duration of the afternoon before to conclude the day and be returned to the port of Naples. * We suggest renting an audio guide or requesting one of our private licensed guides for tours of Pompeii. 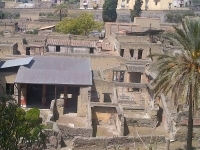 Pompeii is partly wheelchair accessible. 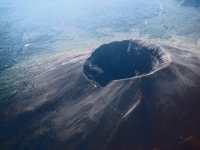 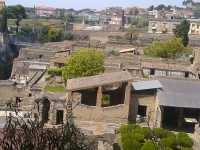 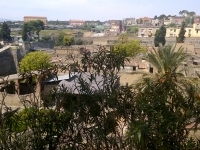 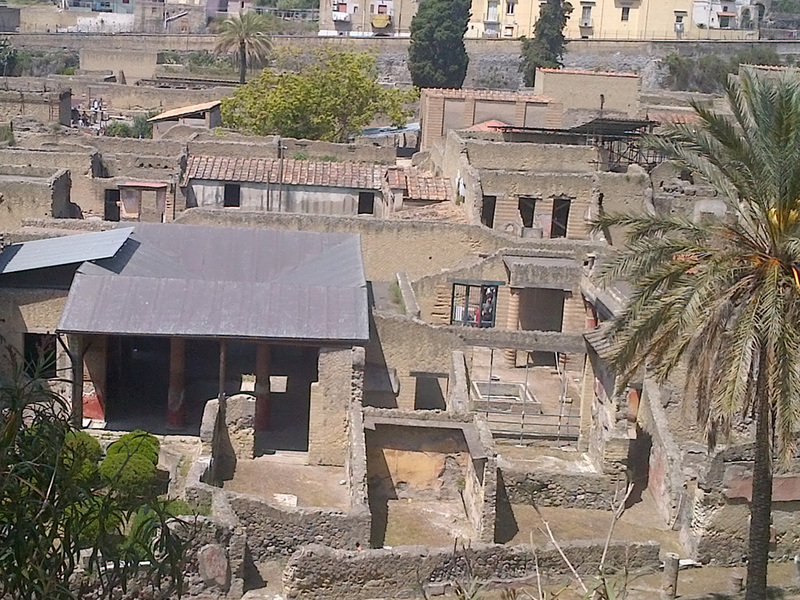 ** You can also visit Herculaneum instead of Pompeii. 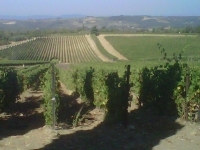 *** The cost of the wine tasting tour including the visit in the vineyard and lunch is Euro 20 per person (including drinks). 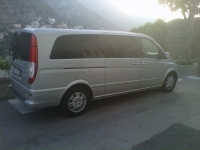 All rates are quoted in the Euro and are only payable in the Euro currency, at the end of the services. Rates include the use of our luxury vehicles, English speaking driver to and from the port. 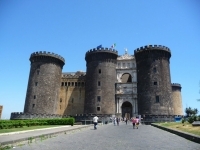 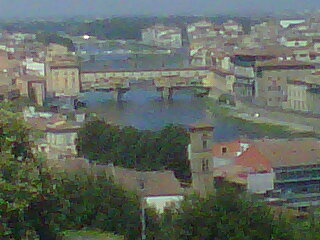 Lunch, gratuities, or entrance fees to the sites are not included. 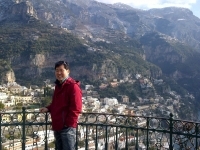 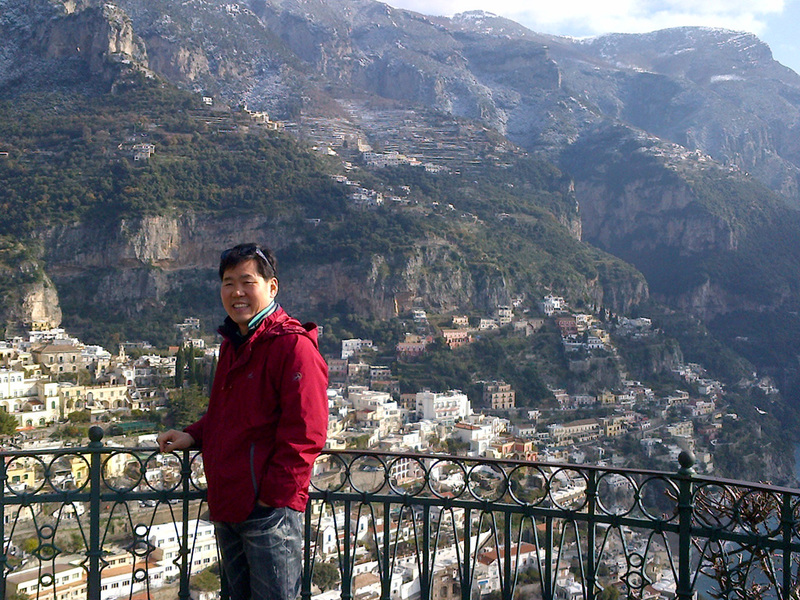 Book now your Positano wine tasting tour and Pompeii tour with Amalfi Taxi Driver! 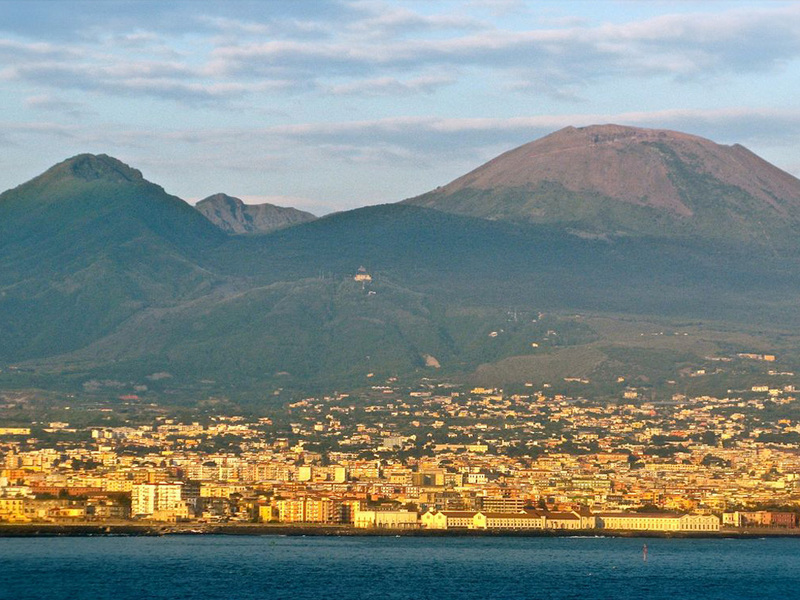 Using our Amalfi taxi driver service you can travel easily and securely to any area of the capital or other destinations in Italy.